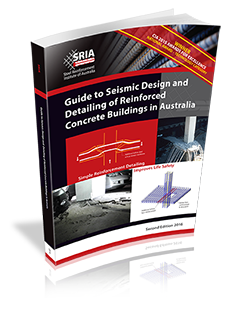 The SRIA is committed to modern easy-to-use design standards for steel-reinforced concrete construction in Australia. The SRIA contributes to all related Australian Standards committees. SRIA staff will assist with queries regarding the interpretation of these standards. BD-098 Guide to residential pavements (AS 3727). The SRIA also works collaboratively with like associations to develop areas supporting design, education and market development.